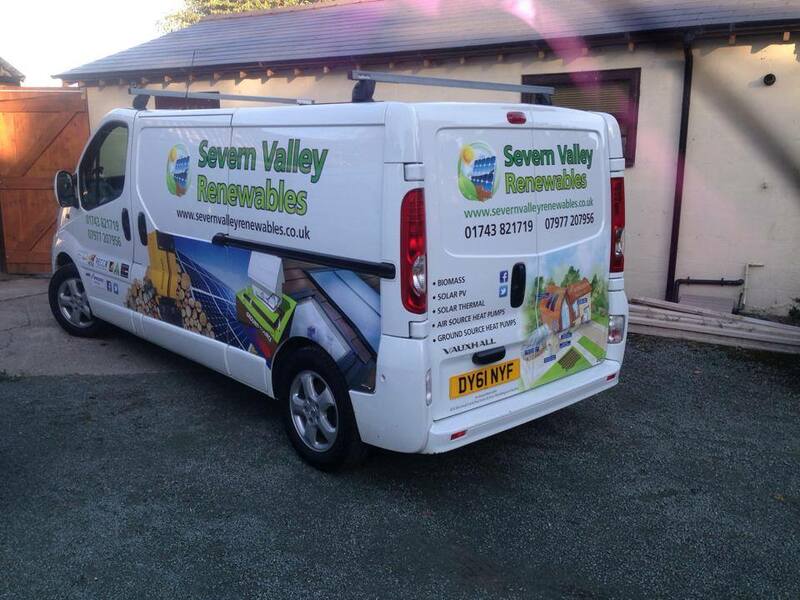 Severn Valley Renewables is a professional supplier and installer of renewable energy technology. Our experienced team and broad range of renewable energy products enable us to choose the right renewable source and appropriate renewable technology for your property. We keep abreast of government initiatives and the very latest manufacturer technology to offer an unbiased, realistic and refreshingly honest approach to the world of solar, biomass and ground source heating. 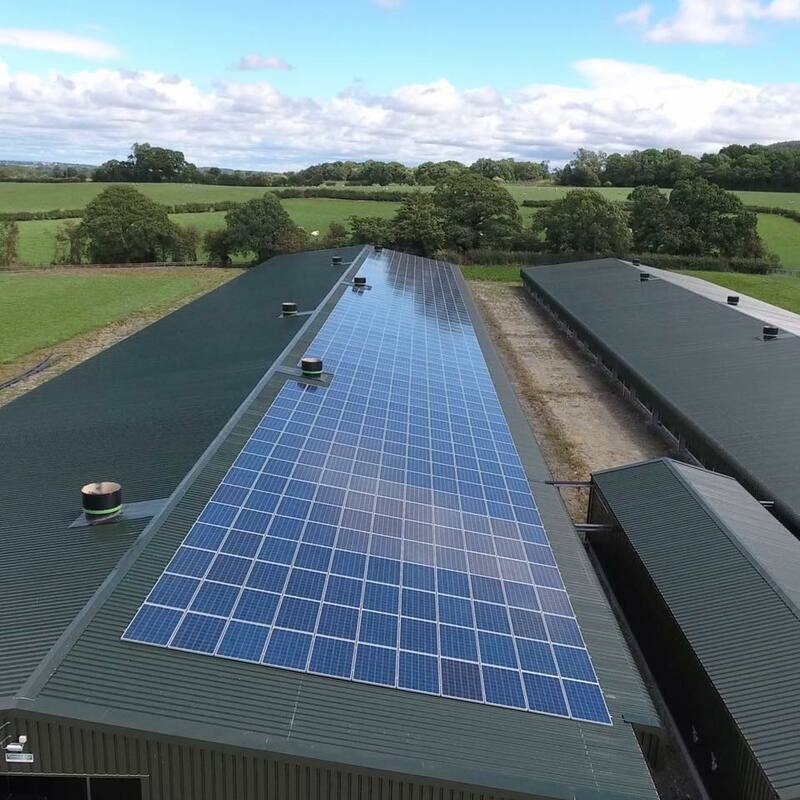 Many of our existing renewable energy installations are in Shropshire, West Midlands, Herefordshire, Worcestershire, and Cheshire. However we now operate across the UK. Ground source heat pumps extract heat from the ground and convert it into energy to heat your property. Air source pumps capture heat from the air. Both are efficient methods of heating. Solar energy is one of the most popular forms of renewable energy. Excess electricity is pumped back into the grid and you are paid for the energy your Solar PV panels generate. 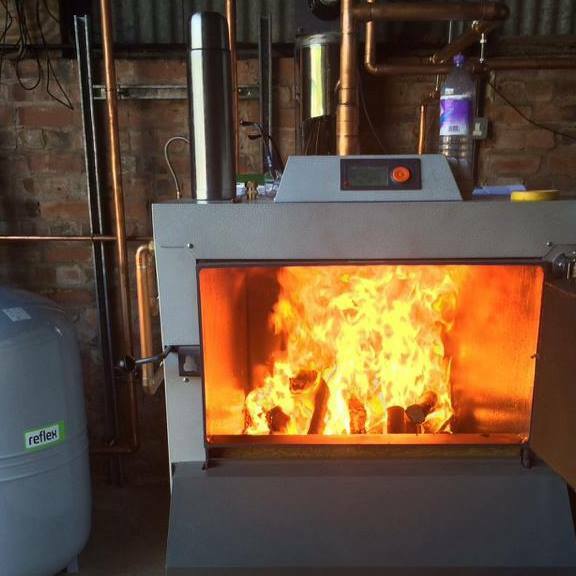 Biomass heating is the fastest growing form of renewable energy in the UK. It involves the burning of biomass – wood pellets, chips or logs – to heat your home or business, and provide hot water. The first step is to contact us and request further information or a site survey. Following an initial survey, we will recommend the best options for you. We then take care of the install from start to finish and beyond.